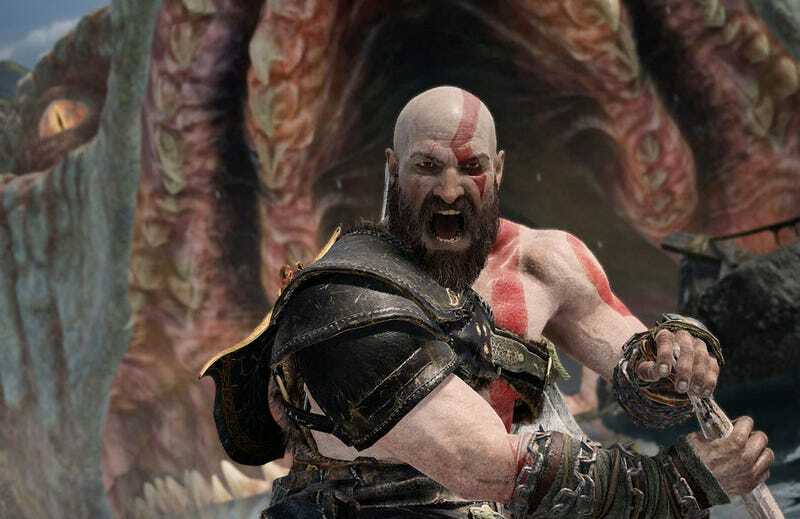 God of War has a very nice photography mode, which was put to the test recently in an official contest held by PlayStation. I wanted to draw particular attention to another of the winners though, Cristiano Bonora, who for weeks has been filling his Flickr page with shots that look like the kind of thing you’d expect from a marketing team, not a fan (little wonder then that marketing teams in video games are literally starting to hire fans to do this kind of work). But his other stuff is so good I thought it was worth a showcase of its own. You can see some highlights below, but his full gallery—including images from other games—can be found at his Flickr page.